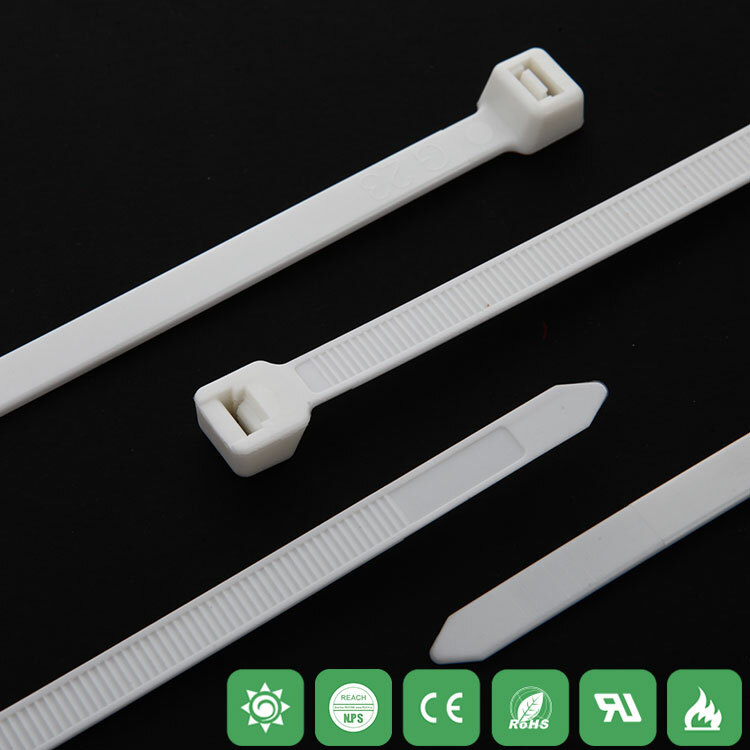 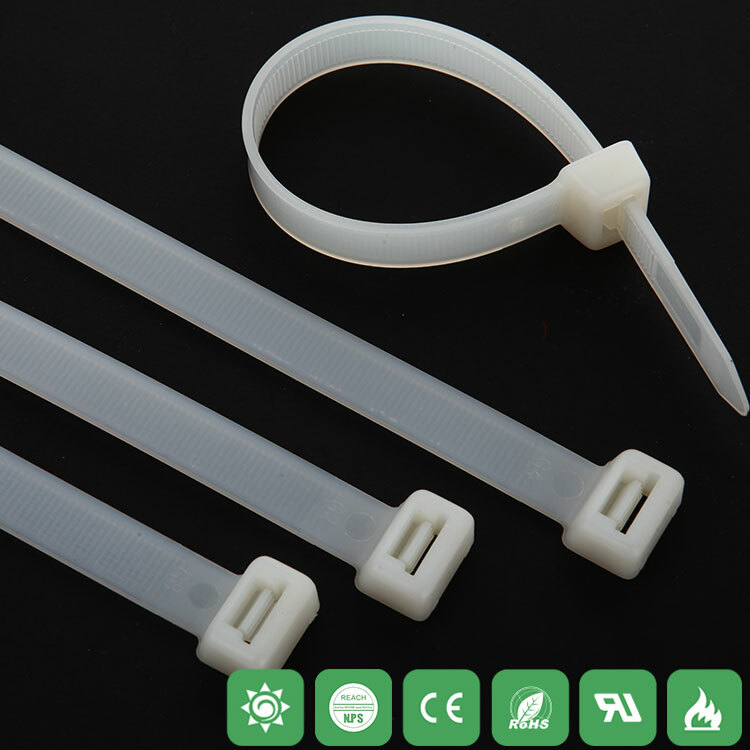 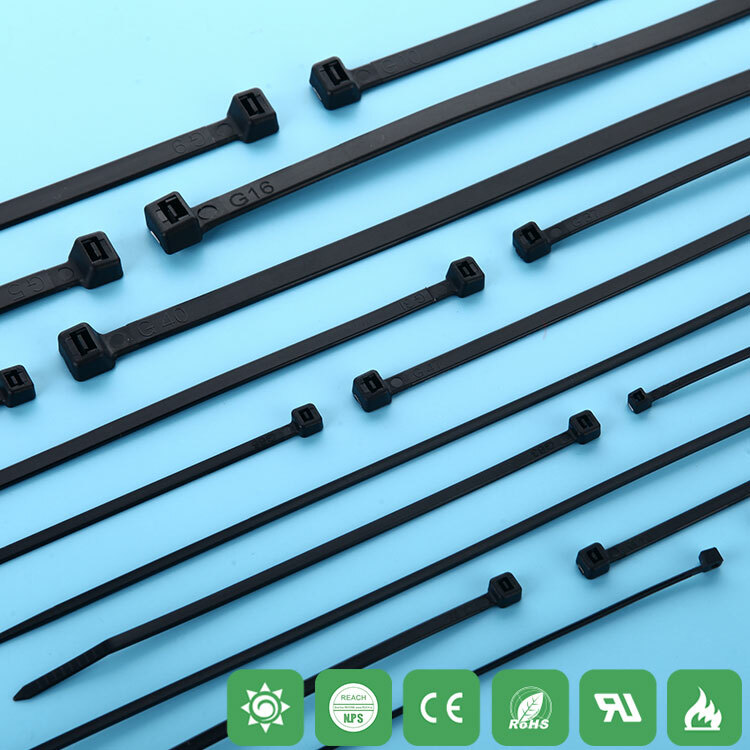 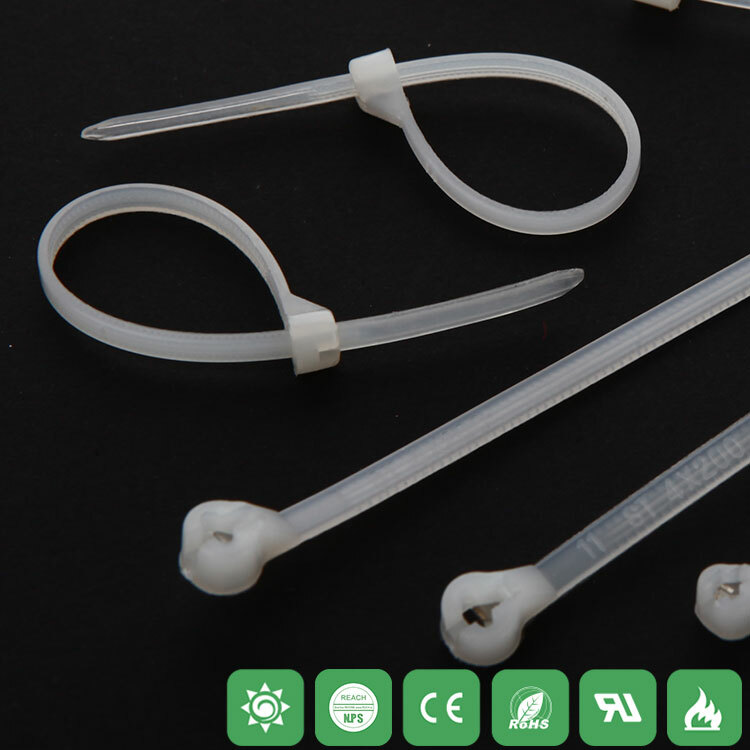 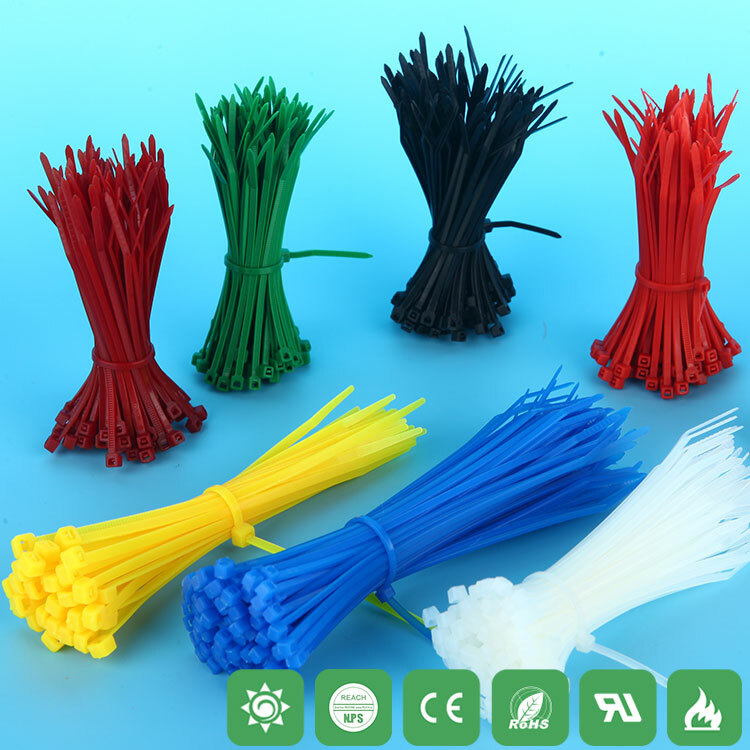 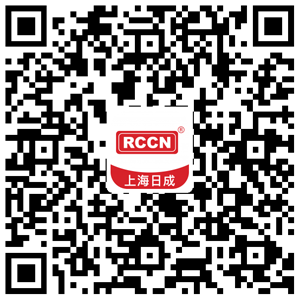 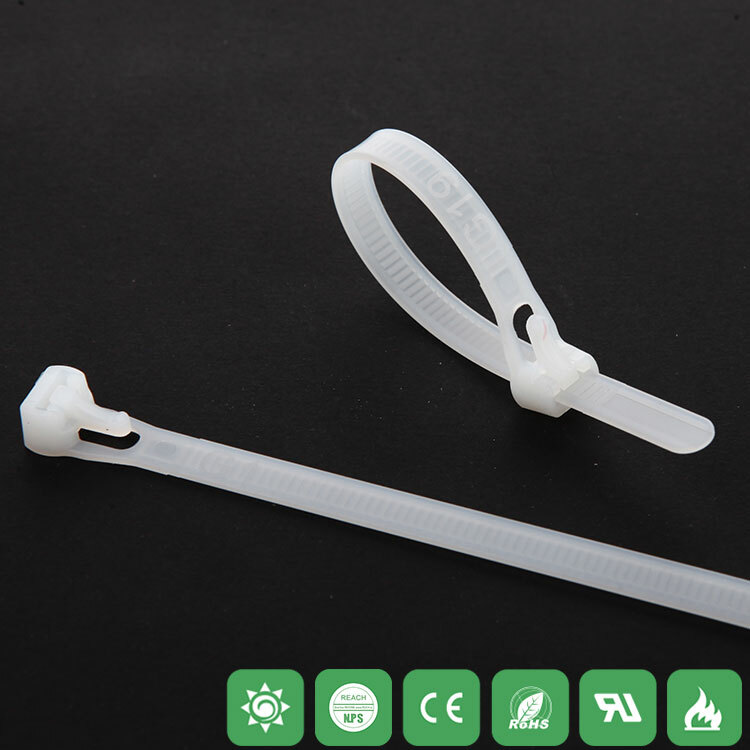 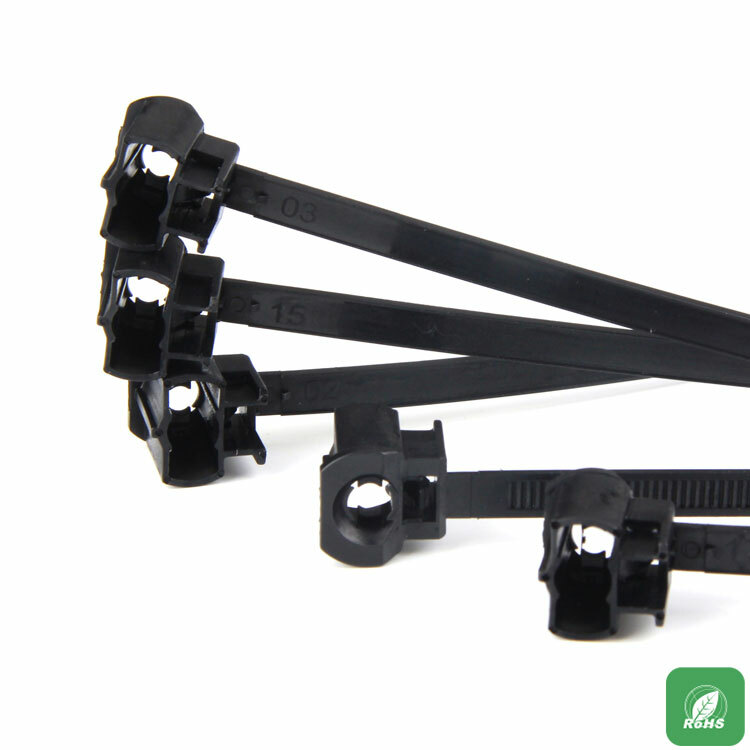 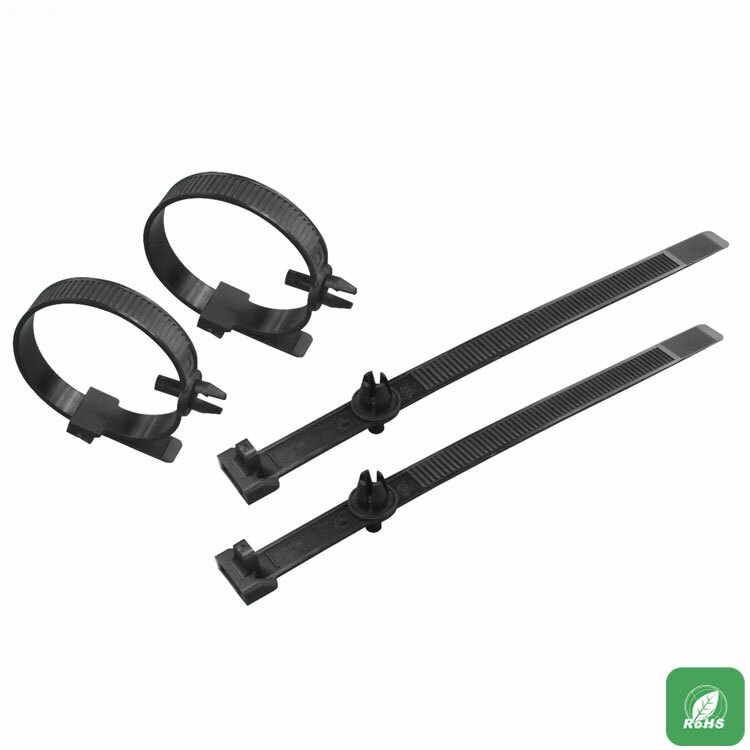 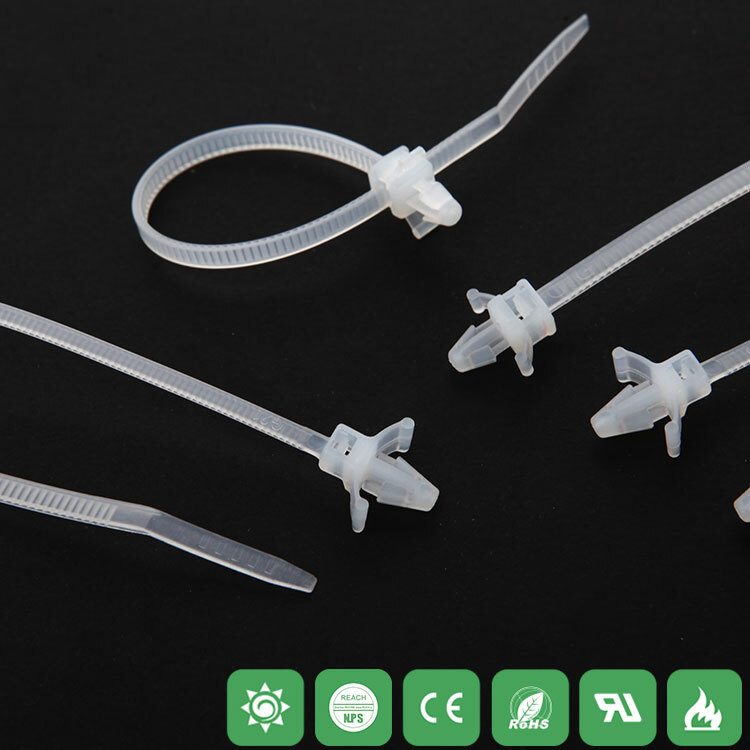 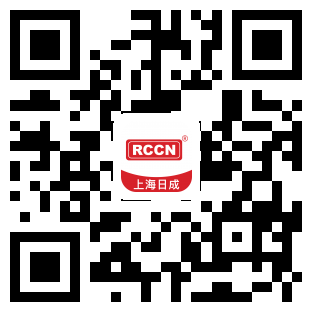 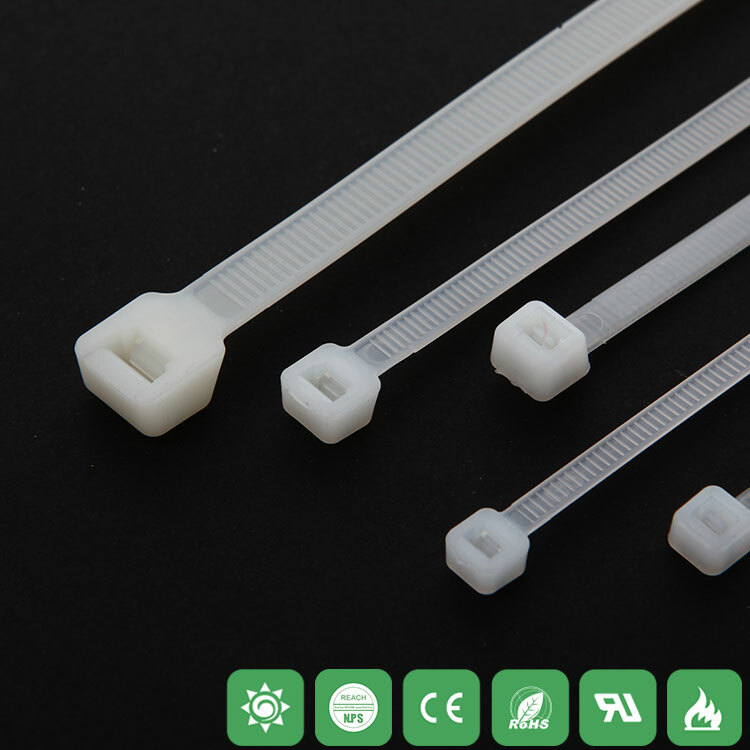 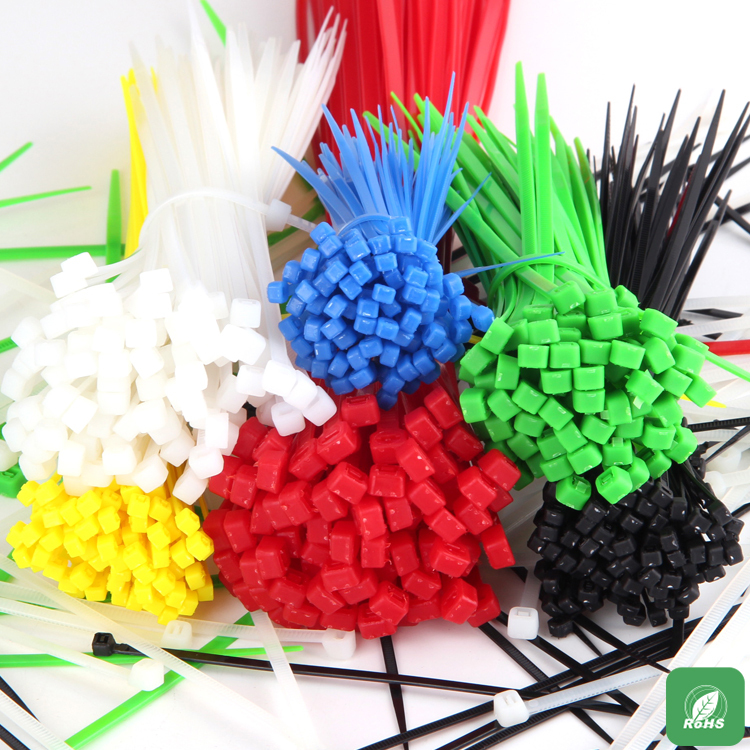 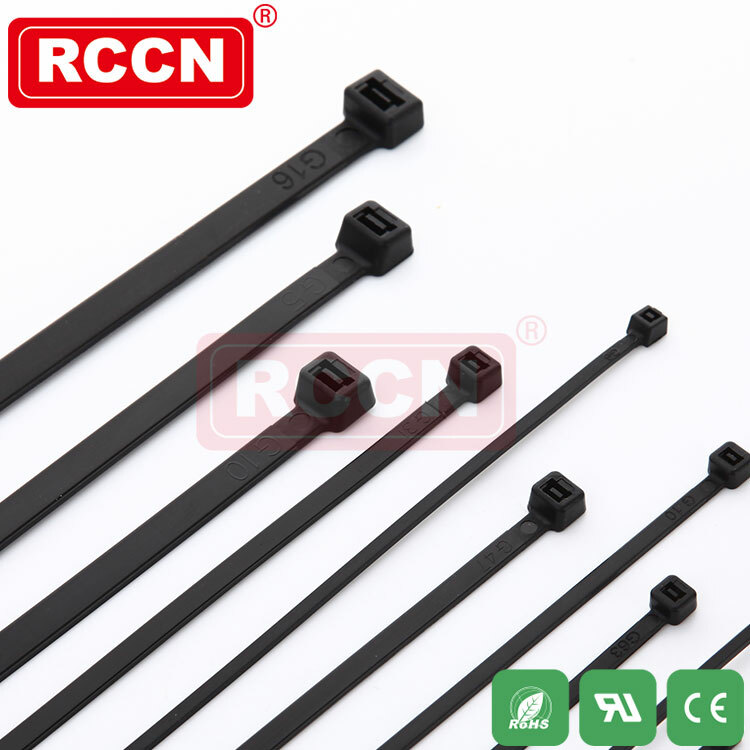 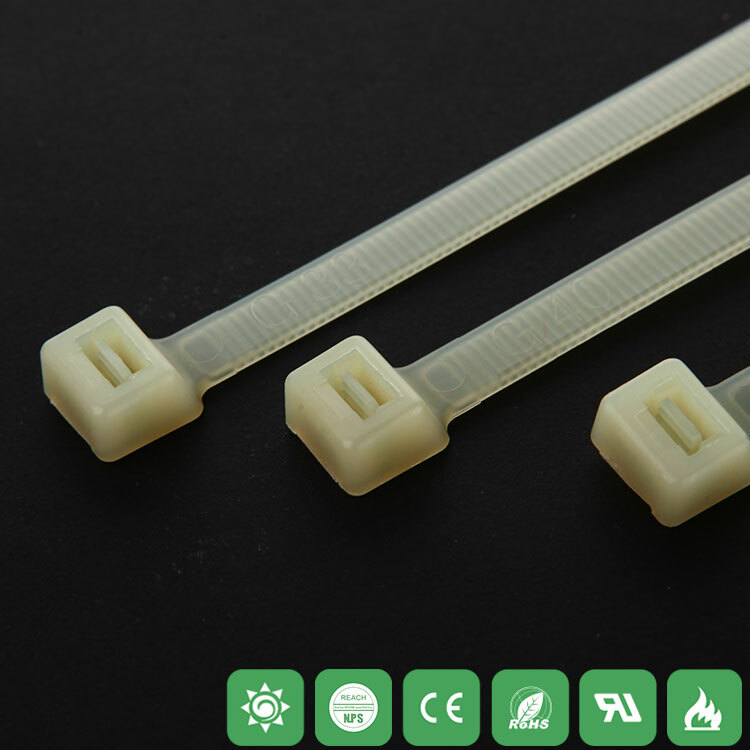 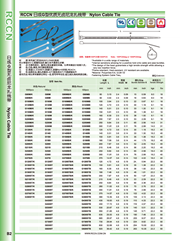 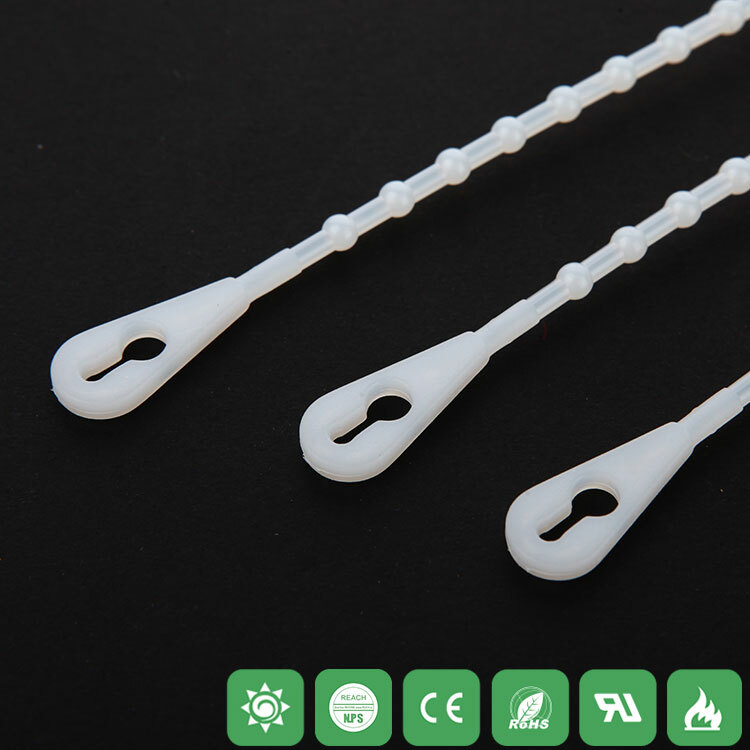 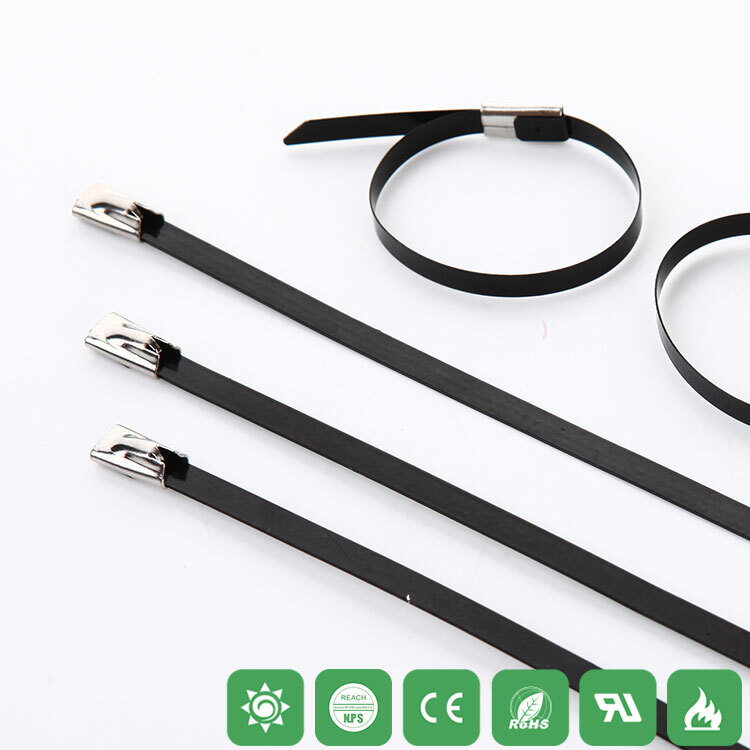 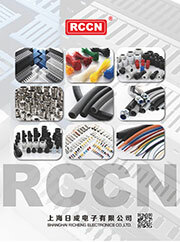 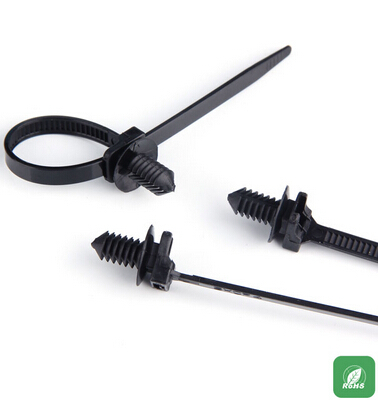 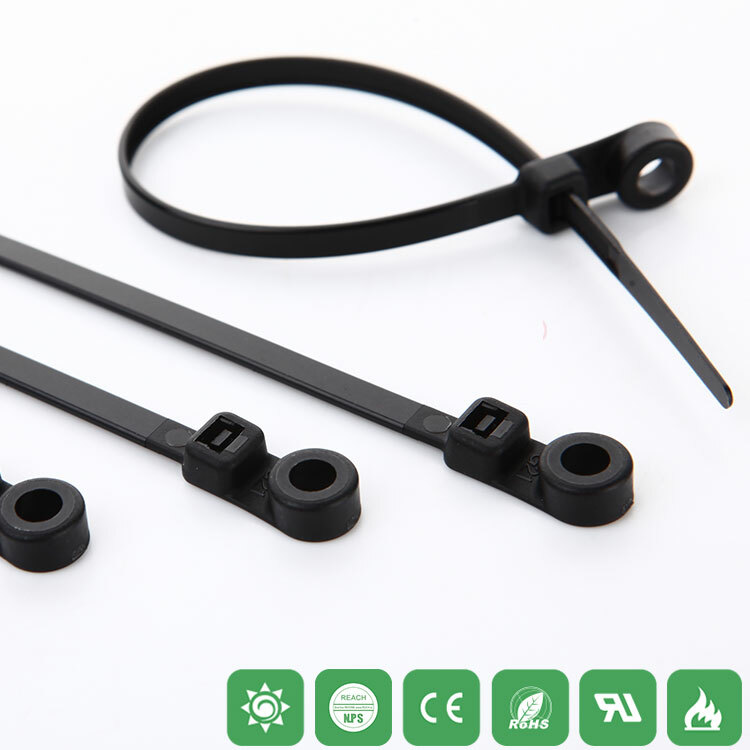 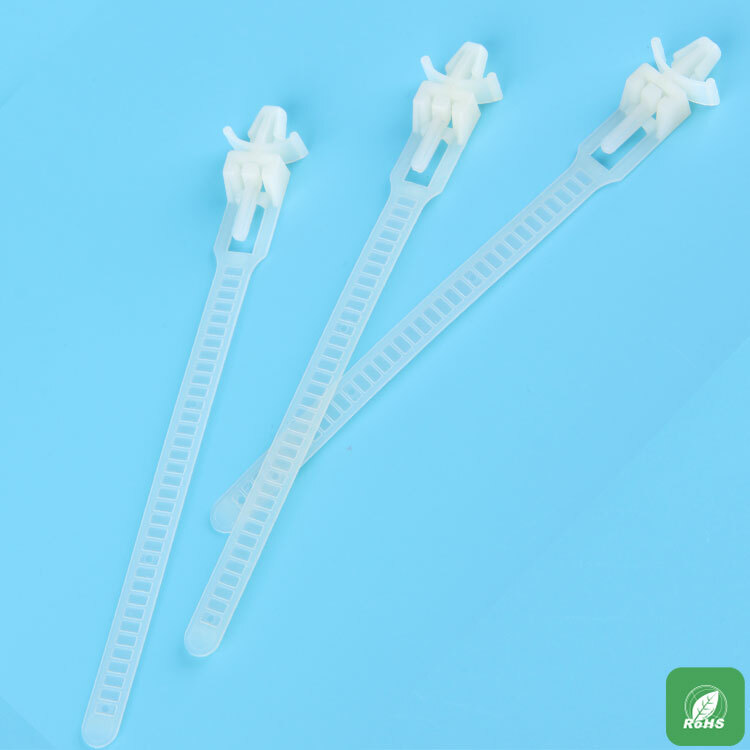 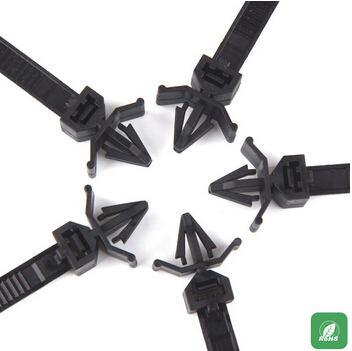 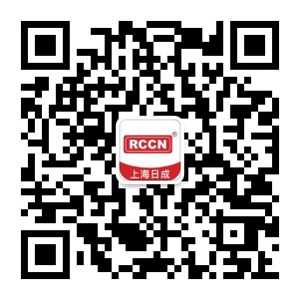 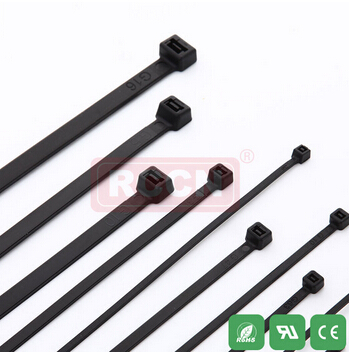 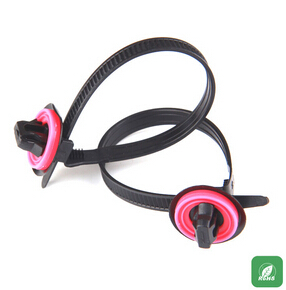 ﻿ PP cable ties, cable ties - RCCN Shanghai Richeng Co., Ltd.
Material: made of acid and alkali PP raw materials, excellent performance. 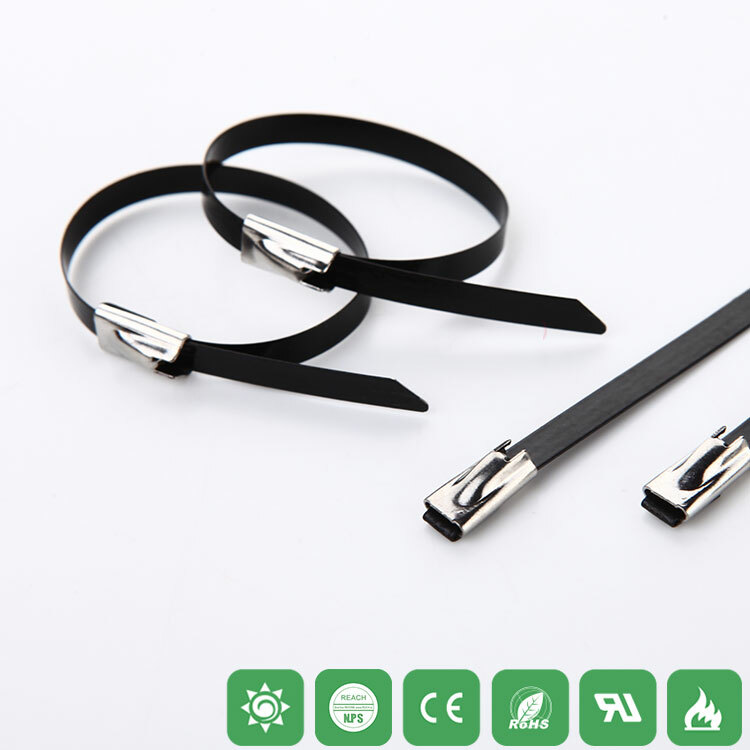 Color: black, other colors to be customized. 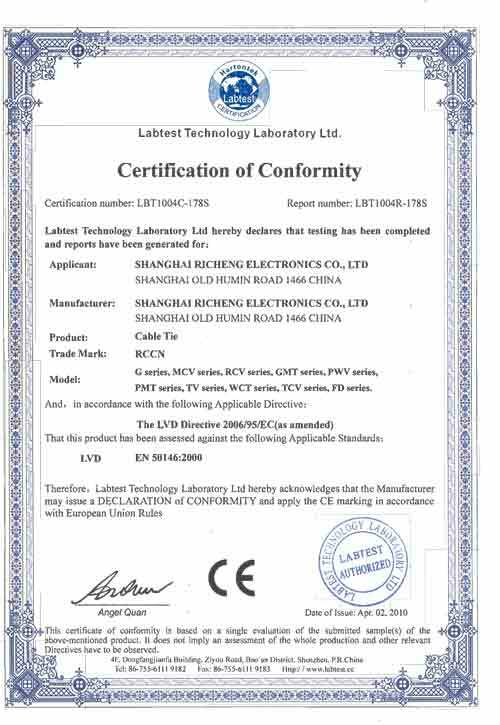 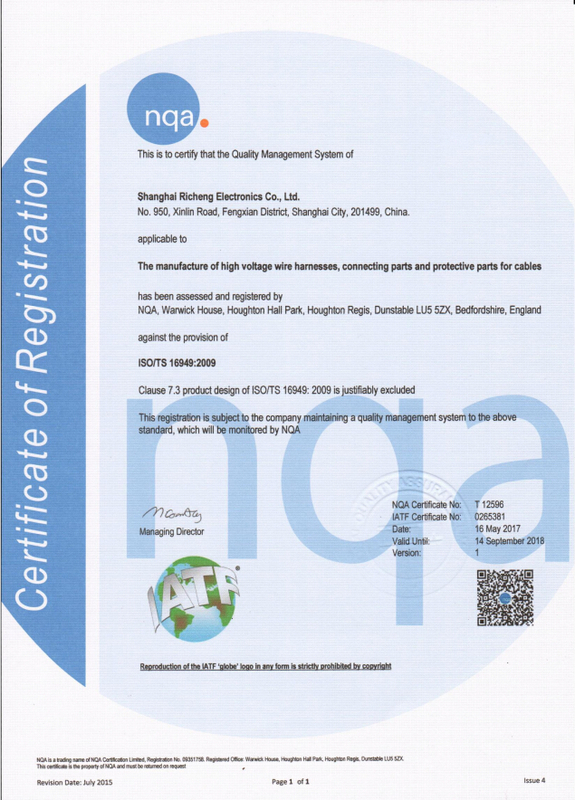 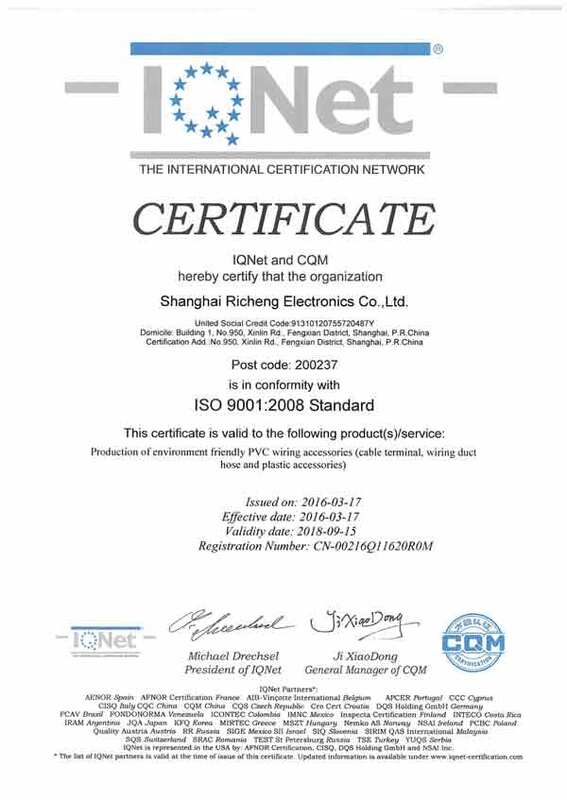 Certification: EU CE, EU RoHS environmental protection, REACH. 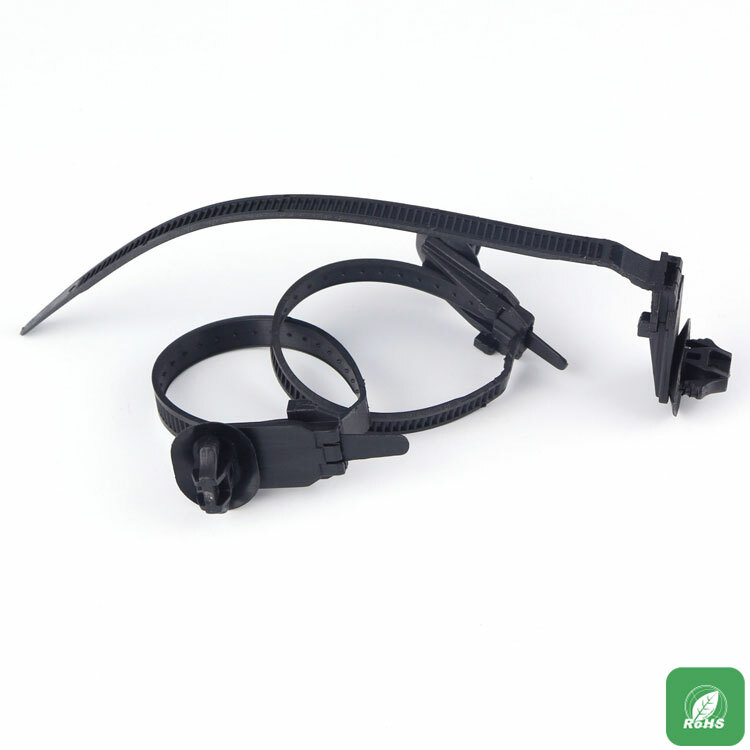 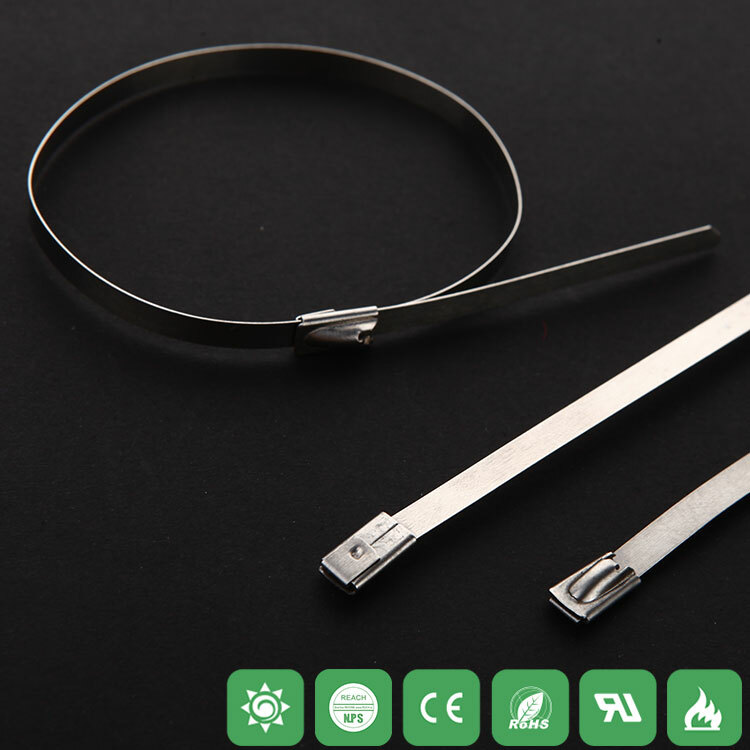 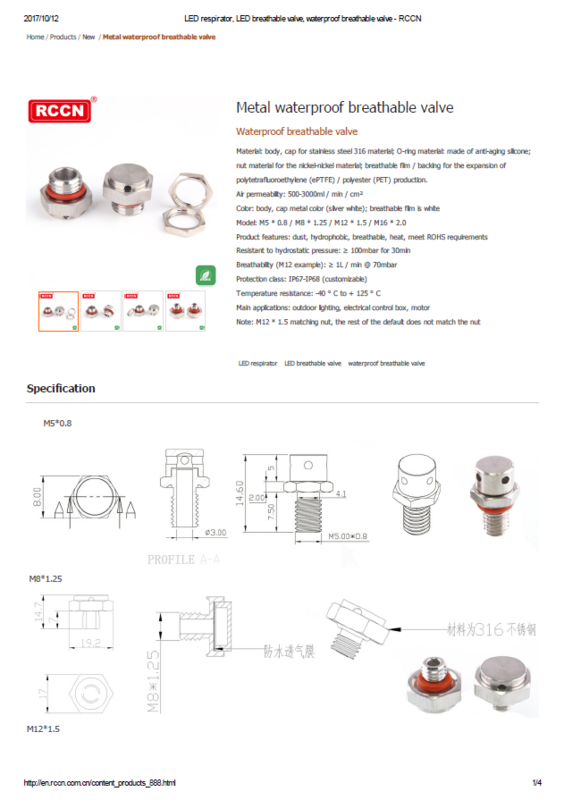 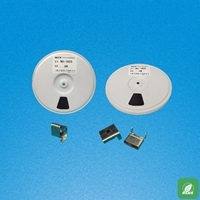 Features: high quality, bundled static -40 ℃ heat to 85 ℃ is not easy to break loose. 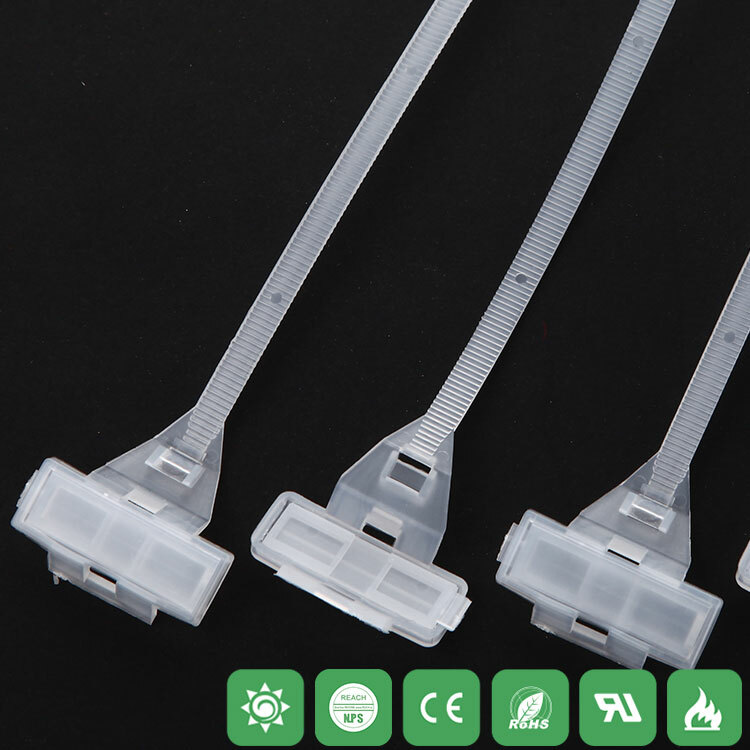 How to use: the end of the cable through the hole with a pull, you can firmly hold. 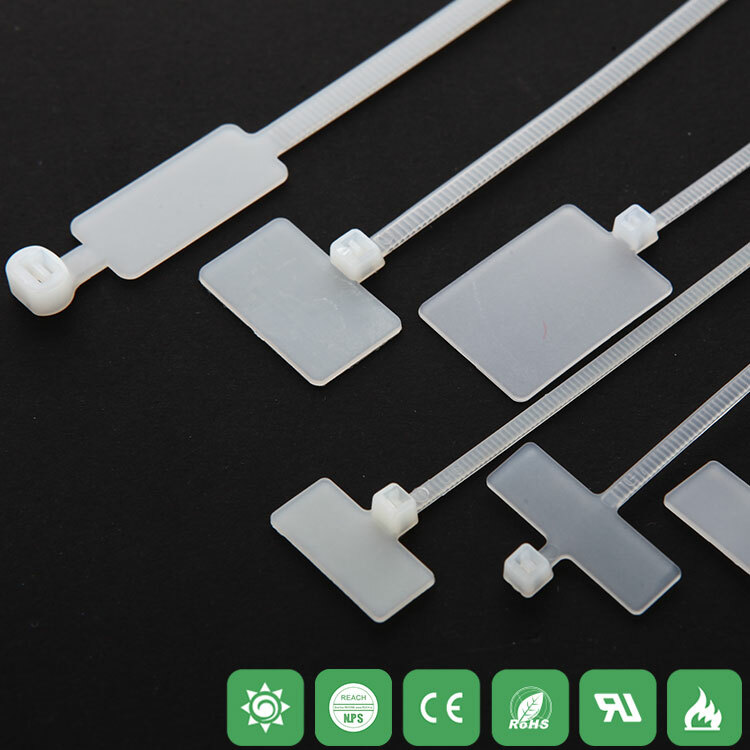 Description: This product is suitable for use with acid and alkali environment, especially suitable for use on electroplating equipment. 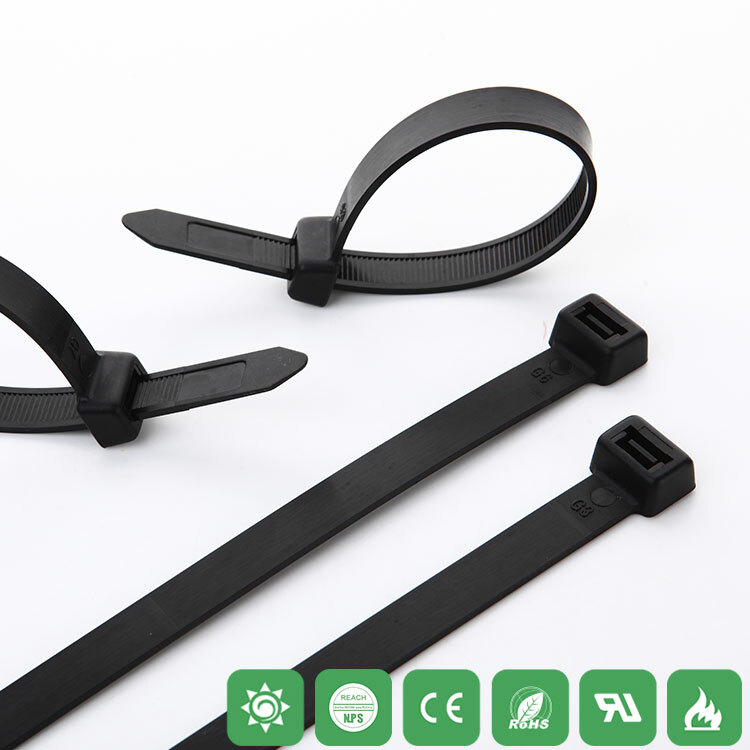 Strapping tension is low, pull the requirements of high-choice HD series or a few bundles.